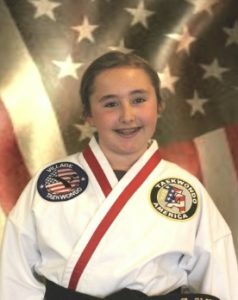 Ms. Zarina Smith began studying at Village Taekwondo in the fall of 2014. She became a helper in the leadership program in the fall of 2016. Ms. Smith earned her Level 1 Instructor Certification in the spring of 2017.